Background: Parkinson’s disease (PD) is a progressive neurodegenerative disorder characterized by debilitating motor deficits, as well as autonomic problems, cognitive declines, changes in affect and sleep disturbances. Although the scientific community has performed great efforts in the study of PD, and from the most diverse points of view, the disease remains incurable. The exact mechanism underlying its progression is unclear, but oxidative stress, mitochondrial dysfunction and inflammation are thought to play major roles in the etiology. Objective: Current pharmacological therapies for the treatment of Parkinson’s disease are mostly inadequate, and new therapeutic agents are much needed. Methods: In this review, recent advances in computer-aided drug design for the rational design of new compounds against Parkinson disease; using methods such as Quantitative Structure-Activity Relationships (QSAR), molecular docking, molecular dynamics and pharmacophore modeling are discussed. Results: In this review, four targets were selected: the enzyme monoamine oxidase, dopamine agonists, acetylcholine receptors, and adenosine receptors. Conclusion: Computer aided-drug design enables the creation of theoretical models that can be used in a large database to virtually screen for and identify novel candidate molecules. 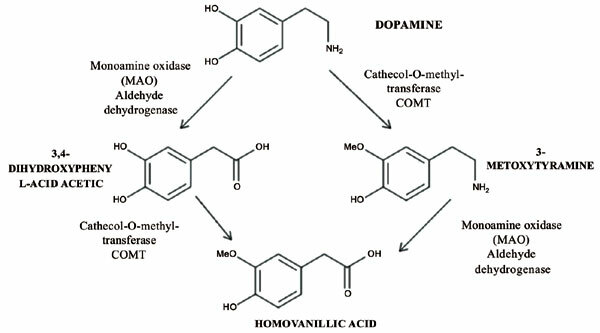 Parkinson's disease, QSAR, monoamine oxidase, dopamine agonists, acetylcholine receptors, and adenosine receptors.